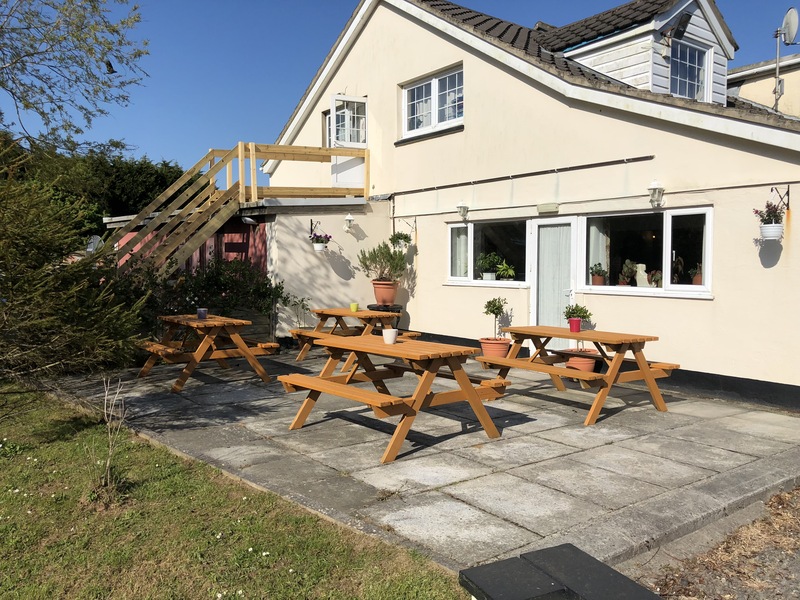 The Silverdale Inn Hotel situated in Johnston, Near Haverfordwest, Pembrokeshire has 21 fully en-suite bedrooms including single rooms, double rooms, twin rooms and family rooms. 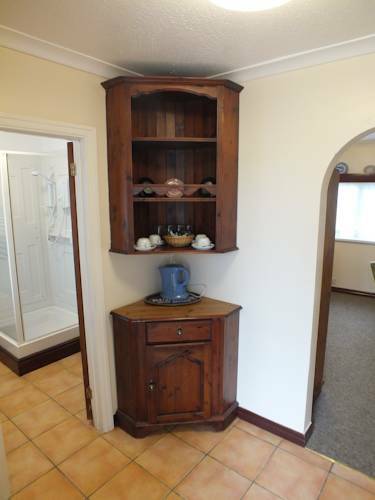 Our emphasis is on affordable & convenient accommodation and we provide it very well. 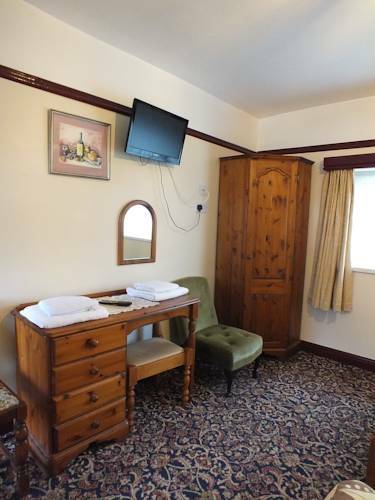 With rooms starting from just £30.00 per room per night, we offer the best rates in comparison to the quality in the county. 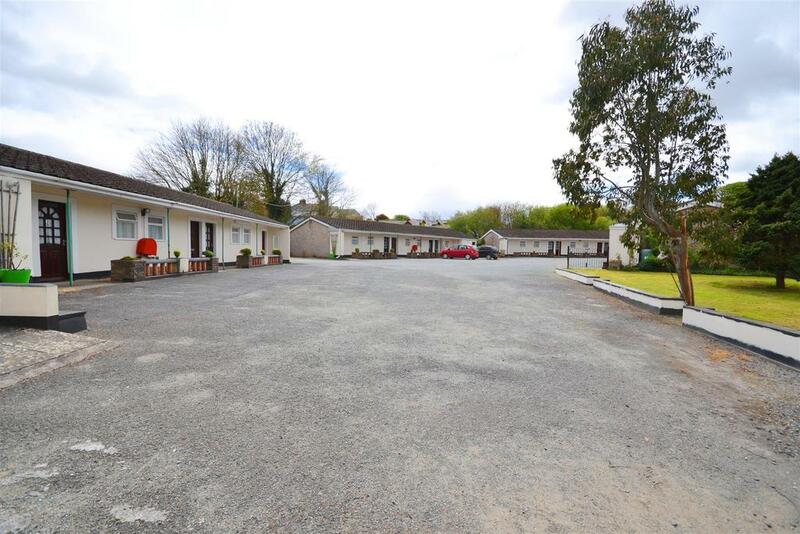 We are based just a few minutes drive from Haverfordwest, Milford Haven & Pembroke Dock. 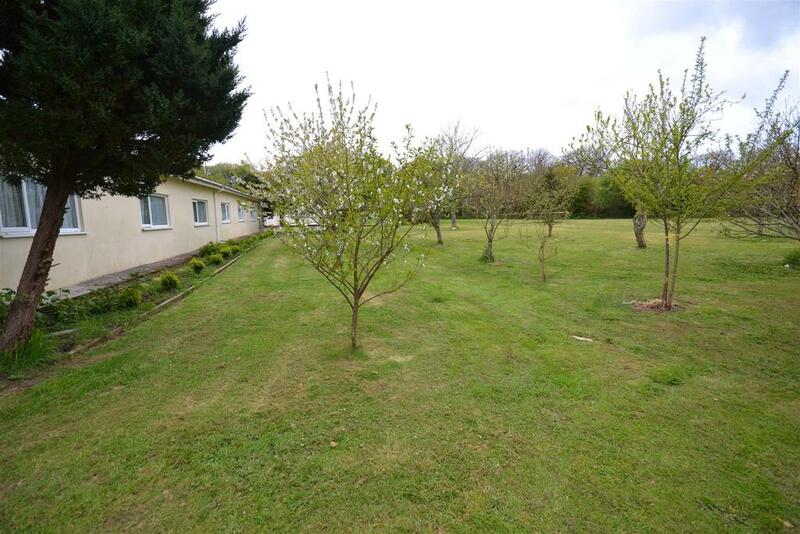 Brilliant central location if you are looking for accommodation in Pembrokeshire. Please remember to book direct with us through this website for our best possible rates. Click Here To Book Our Cheapest Rates Instantly! To keep our room rates to an absolute minimum we can strictly only accept arrivals between 1500 – 2230. If you arrive early then unfortunately our reception and bar will be closed as there is no one available to greet guests outside of these times. We also can not accept arrivals after 2230. Our reception closes promptly at this time. If you have not arrived by 2230 we will first try and contact you via telephone; if your room is paid we will arrange to leave a key. Please contact us in advance if you believe that you may arrive late. If we can not get hold of you and you haven’t arrived by 2230 then you will not be able to check-in with us. We strictly do not allow pets into our bedrooms. We are pet lovers but we have to be mindful of other guests that may have allergies. 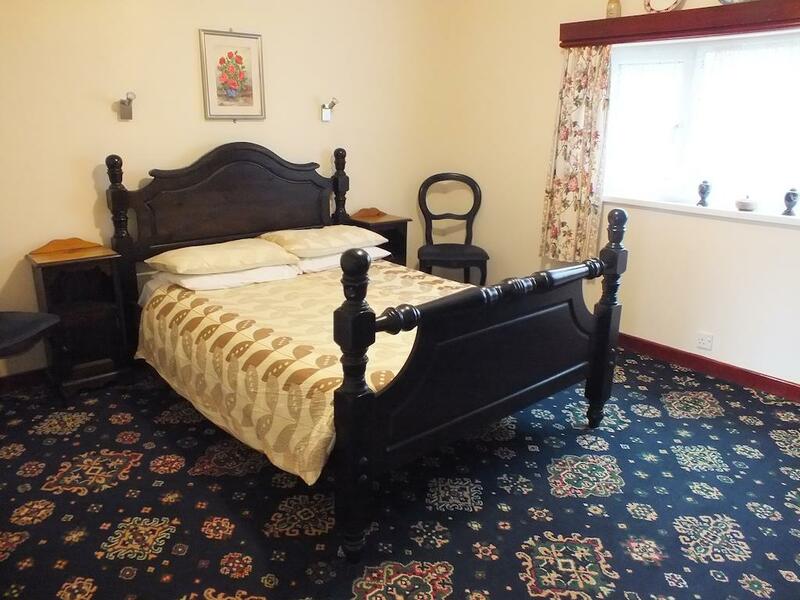 All of our bedrooms require 100% pre-payment at the time of booking. The first night per room of the booking is 100% completely non-refundable under any circumstance. Incase of cancellation the remaining nights minus the first will be refunded. If a booking is cut short, a one night cancellation fee will apply. Vegan, Gluten Free and most dietary requirements can be catered to but it is paramount that you inform us in advance. If you let us know on the day then your dinner and breakfast options will be severely limited. 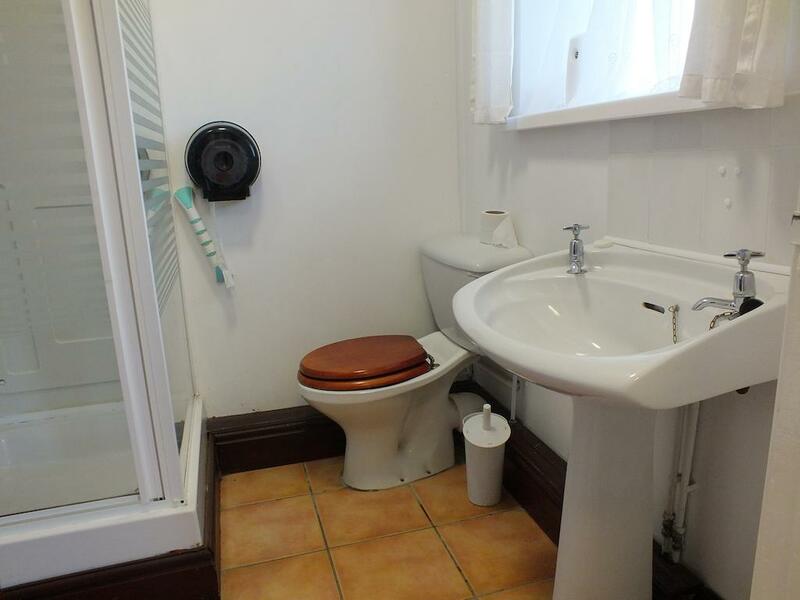 *Comparable quality, location & rating. We have a lovely orchard and ample outdoor seating areas that guests are more then welcome to enjoy during their stay with us. We also have ample off-road parking where guests can conveniently park directly outside of their rooms along with a seating area outside of our breakfast room and restaurant. 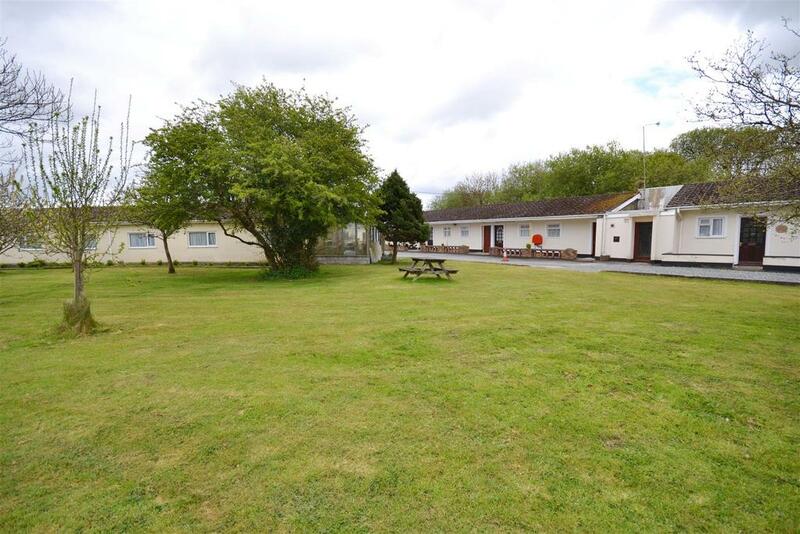 All of our outdoor amenities and gardens are well maintained through the summer months only, if we’re being honest its too wet in Wales to do much outdoors during the winter! 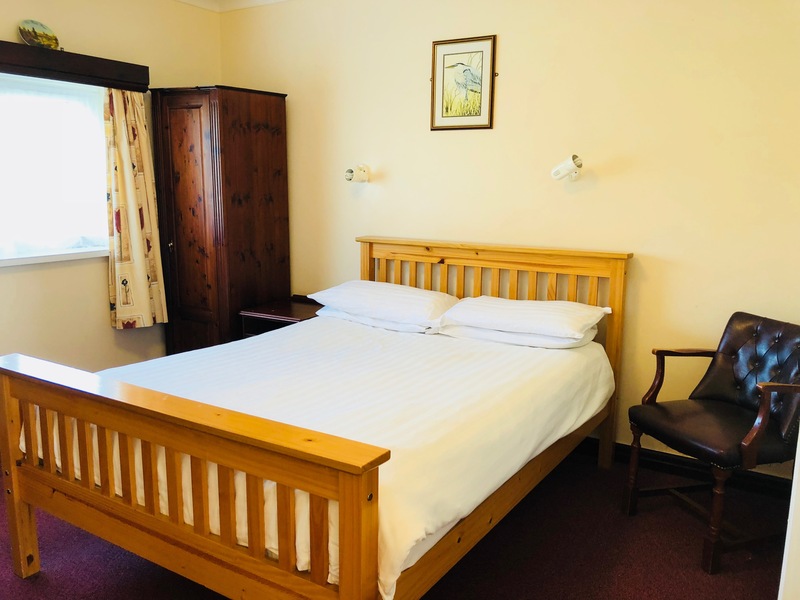 The Silverdale Inn Hotel situated in Johnston, Pembrokeshire has 21 fully en-suite bedrooms including single rooms, double rooms, twin rooms and family rooms. 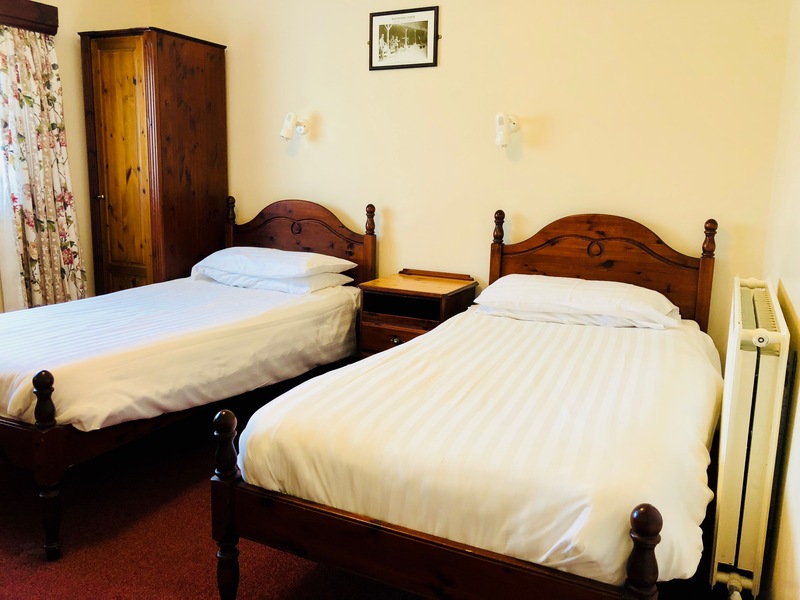 With rooms starting from just £30.00* per room per night, we are based just a few minutes drive from Haverfordwest, Milford Haven & Pembroke Dock. 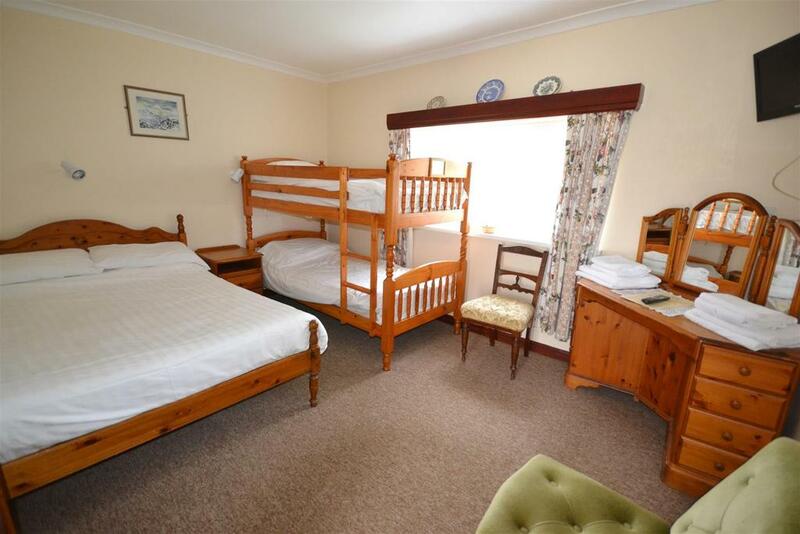 Brilliant central location if you are looking for accommodation in Pembrokeshire. Please remember to book direct with us through this website for our best possible rates. *If you find our rooms cheaper on another site. Please email us and we guarantee to beat it.